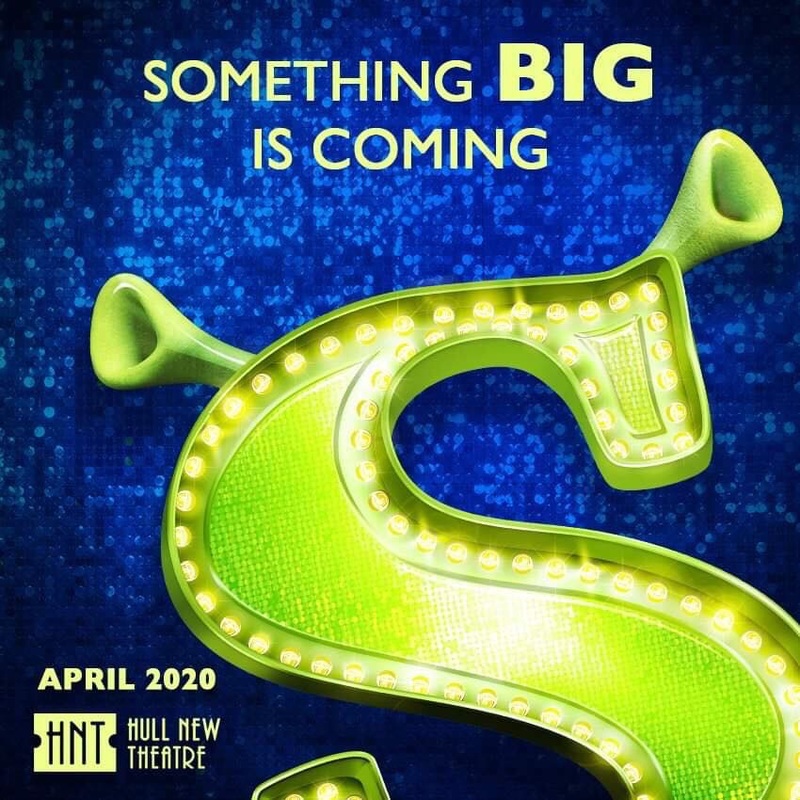 We are very excited to announce that Hessle Theatre Company will be bringing Shrek the Musical to Hull New Theatre for the very first time in April 2020! Further details and audition information to follow in due course. Hessle Theatre Company are proud to announce that we will be performing the award winning musical AVENUE Q at Hull Truck Theatre between 12-16 July 2016. Winner of the Tony Triple Crown for Best Musical, Best Score and Best Book, the hilarious Avenue Q tells the timeless story of a recent college graduate trying to find his way in the world. Set in New York City, on Avenue Q, we are introduced to fresh-faced Princeton as he struggles to find his purpose. 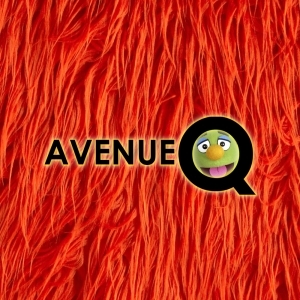 Inspired by the beloved children’s show Sesame Street, Avenue Q creates a puppet-filled world that is a little more reflective of the difficult, R-rated realities that we face when we learn that real life isn’t as simple as we dreamed it might be – but, perhaps, life is all the more colourful and worthwhile for it. Made famous by the recent Oscar-nominated film starring Meryl Streep, Johnny Depp and James Corden, ‘Into the Woods’ is the ingenious fairy-tale musical about the realities of getting what you wish for. When a childless baker and his wife set out on a quest to raise a family, their paths collide with Little Red Riding Hood, Cinderella, Rapunzel and Jack (and his beanstalk!) with hilarious and heartfelt consequences that none could have predicted. Having each achieved their own ‘happy ever after’ they must choose how to make amends and unite to save the kingdom from the ultimate threat. The writer of musicals ranging from ‘West Side Story’ to ‘Sweeney Todd’, Stephen Sondheim is widely regarded as the greatest living composer-lyricist. 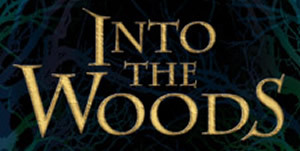 His enchanting score for ‘Into the Woods’ is in turns dazzling, joyous and achingly poignant.